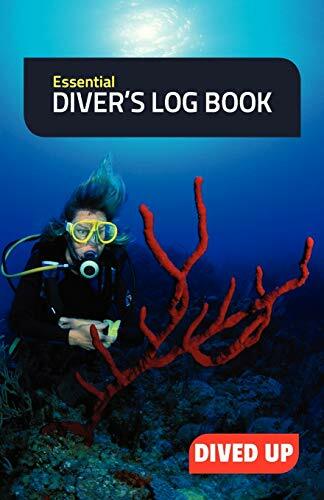 Easy-to-use scuba diving log book. Contains boxes for all the essential details a sport diver might like to record in a clean simple layout. Room for 50 dives, notes and other personal details. Dived Up Publications is a publisher specializing in scuba diving and snorkelling titles.